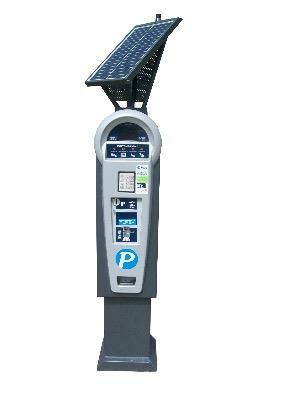 All metered parking is enforced Monday-Friday from 9:00 a.m. - 6:00 p.m. and is FREE on NIGHTS and WEEKENDS! Find video tutorials on how to use our multi-space meters or pay-in-lane machines here. Looking for a space? Find the most convenient off-street locations here. 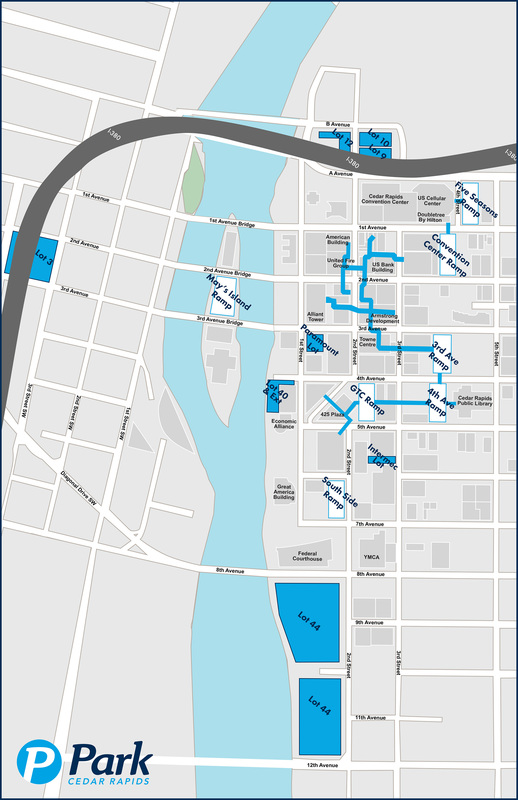 A printable map of the parking facilities and skywalk is available here. In a hurry? Skip the pay station and use Pay by Phone! For instructions on how to set up an account or how to use Pay by Phone, click here.